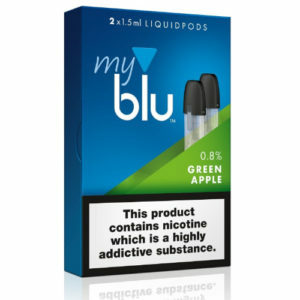 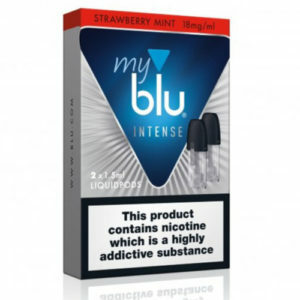 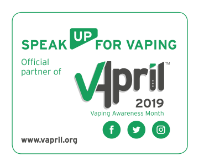 2 x myblu™ Café Latte LiquidPods (1.5ml) – 8mg (low/medium) Strength. A bold, creamy coffee for your myblu kit. Café Latte Liquidpods are loaded with rich espresso flavour, rounded off with smooth steamed milk and a sprinkle of sugar. Ideal for late-night unwinding or as a tasty morning energiser!